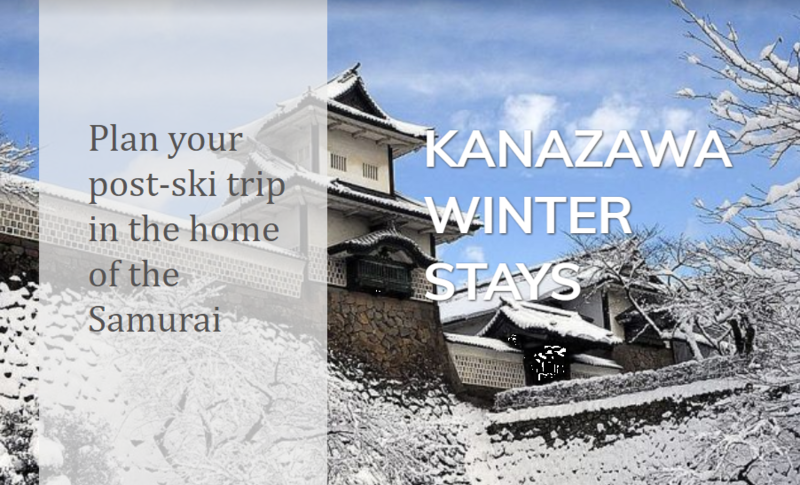 Kanazawa offers a variety of activities for the whole family to enjoy, for young and old, and children of all ages. Please browse below for a selection of various cultural, crafting and culinary activities that are available to visitors in Kanazawa. Information on pricing and program are available in the links below.